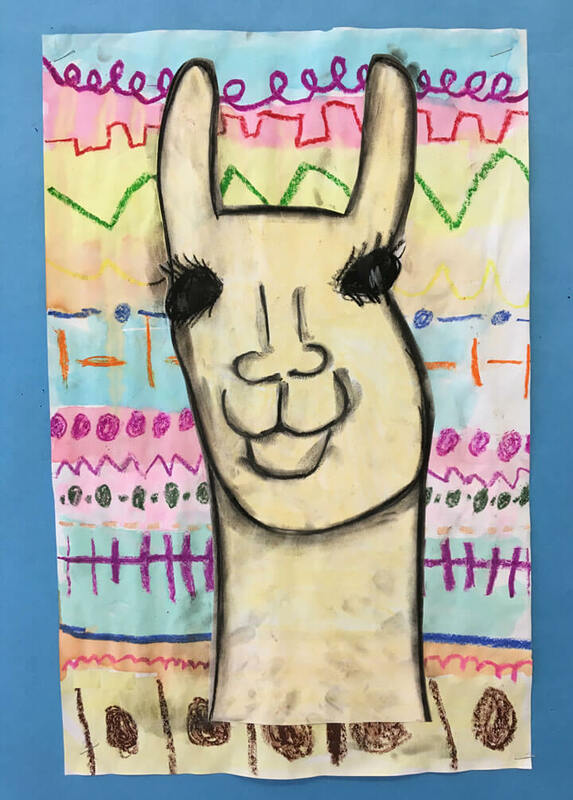 Llama Llama Art and Books! 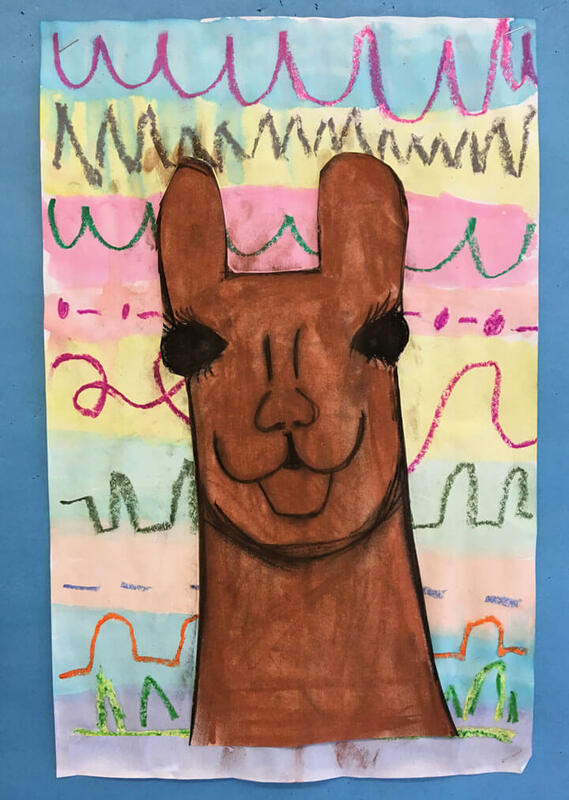 My friend Michelle had her Grade 1 and 2 students draw these ridiculously cute llamas! Aren't they the sweetest? I just love their beautiful eyes and eyelashes. Michelle found a picture of a llama and did a directed drawing with the kids. I'm assuming they were done in pencil first. Afterwards they were coloured and outlined with chalk pastels. The kids cut out their llamas. They were given an 11 x 14 piece of paper and asked to draw a variety of lines using the chalk pastels. When that was complete they used their water colours to paint over the lines (similar to a crayon resist). Final step was to glue on their llamas. 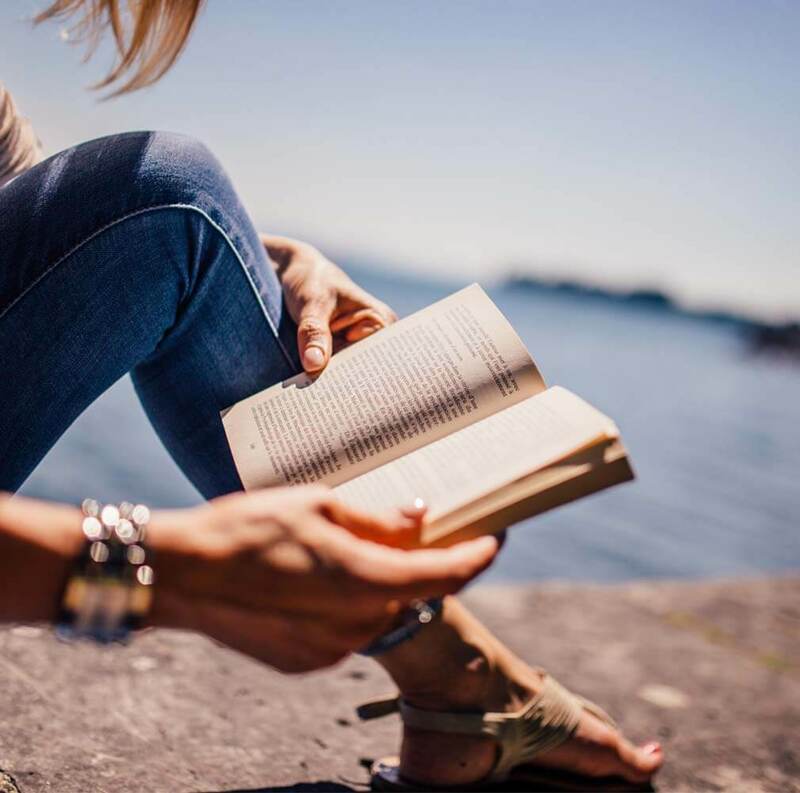 If you'd like to tie in this art project with a book or two, then the Llama Llama books by Anna Dewdney are absolutely perfect! Although the books are aimed at pre-schoolers, I think they're just fine for K and Grade 1. The stories and pictures are lovely and all deal with daily challenges (like missing mom, learning to read, learning to share).